One year, 6 months and 24 hours subscriptions available! We would like to present you a LACarSupport that is an application describing operations done in our software. You'll find anything here that will help you to work with cars, programming keys, working with ECUs, installing our software. The app is nicely organised that will help you out in no time. It goes from A to Z explaining things that would take plenty of time to find out by yourself. You can preview the app demo HERE. 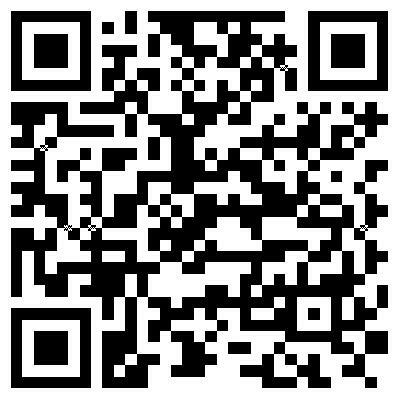 You can view the application in Play Store by scanning this code below. The app is available to download on Android devices and Windows computers through internet browsers.